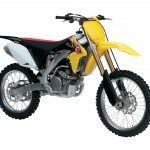 Honda is recalling all 2018 CRF250R motocross bikes because the clutch basket can break, potentially causing the engine to lock up and increasing the risk of a crash. 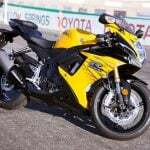 The recall affects about 3,200 motorcycles in the U.S. According to the U.S. Consumer Product Safety Commission, American Honda has received 19 reports of clutch failures, including two that resulted in the engine locking. No injuries were reported. 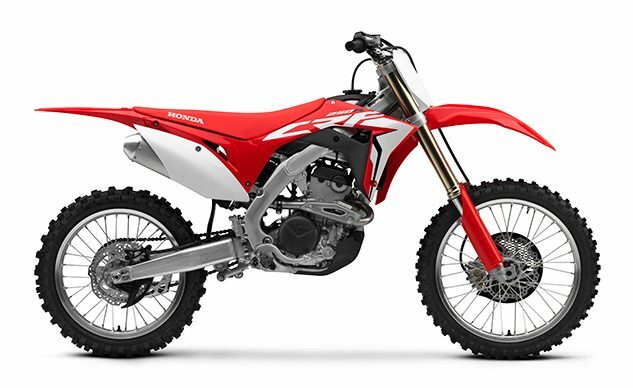 This recall involves all 2018 Model Year CRF250R off-road motorcycle s. The recalled motorcycle s were sold in a red color. The names “HONDA” and “CRF250R” are printed on the sides of the motorcycle. The model name and model year are printed on a name plate label located at the front right top of the frame, near the steering head. 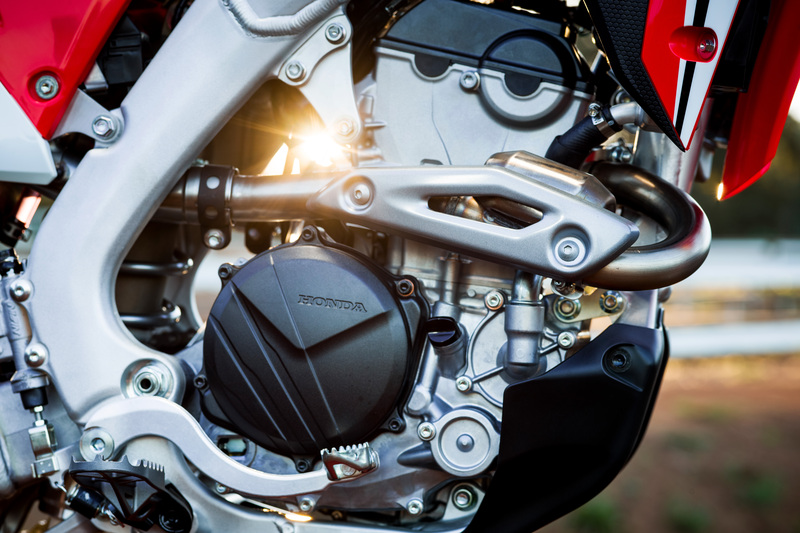 Consumers should immediately stop using the recalled off-road motorcycles and contact their local authorized Honda Powersports dealer to schedule an appointment for a free repair. 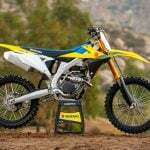 Honda is contacting all known purchasers directly. American Honda has received 19 reports of clutch failure, including two that led to engine lock up. No crashes or injuries reported. 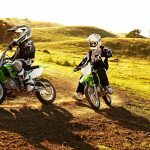 Authorized Honda Powersports dealers nationwide from November 2017 through July 2018 for about $8,000.